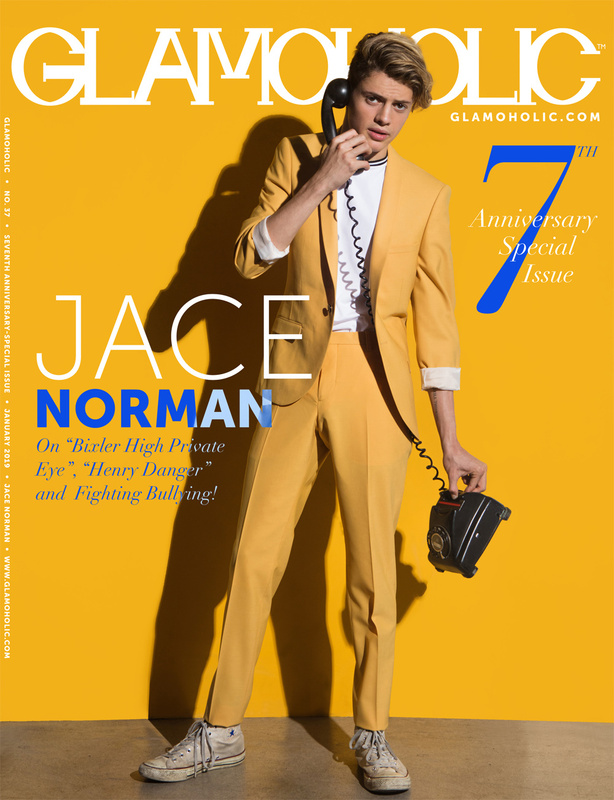 Glamoholic.com | Exclusive: Jace Norman On "Bixler High Private Eye", "Henry Danger" and Fighting Bullying! Glamoholic © 2017. Created By Bashar Zidane.